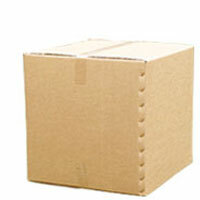 HD2 Heavy Duty Removal Box A very strong box for your removals. This box is used for Local & International removals because of its size and strength. Great for kitchen appliances, DIY tools, scanners, printers and many more items... L 520 x W 520 x H 500mm L 20.5" x W 20.5" x H 20"